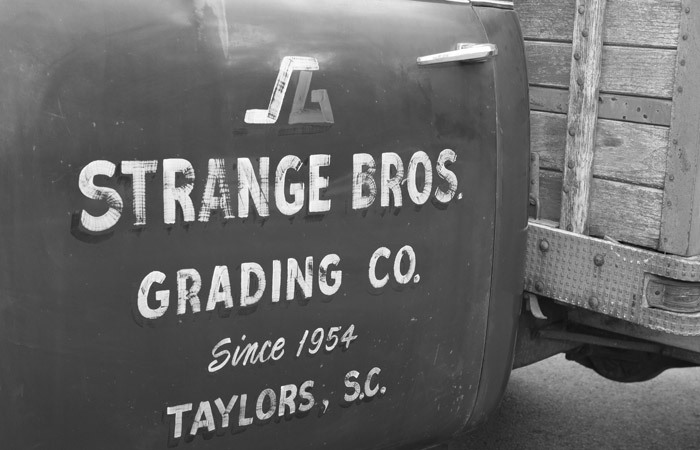 Home | Strange Bros. Grading Co. 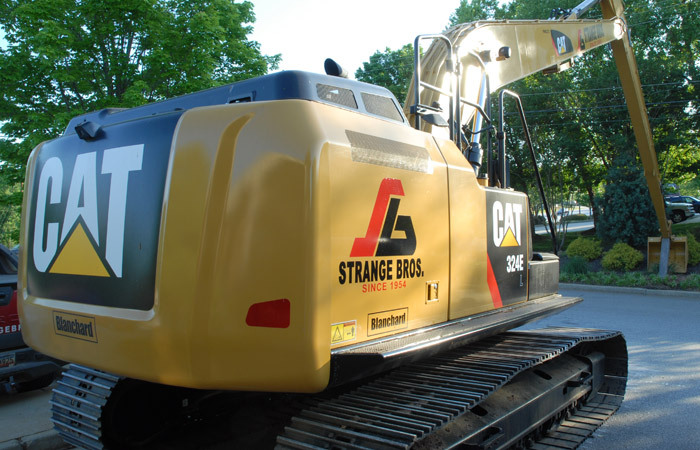 Strange Bros Grading Co., Inc., began as a simple, two-man grading operation in the 1950’s. 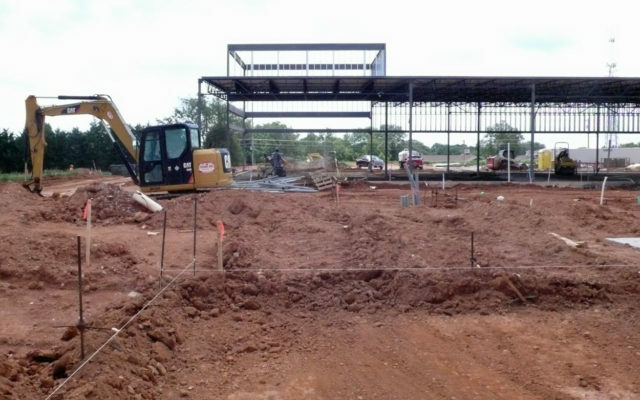 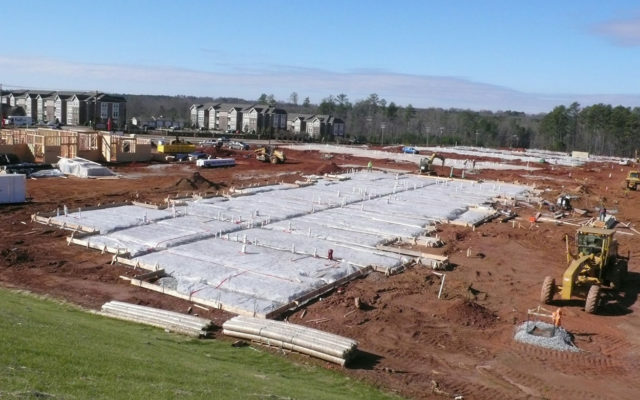 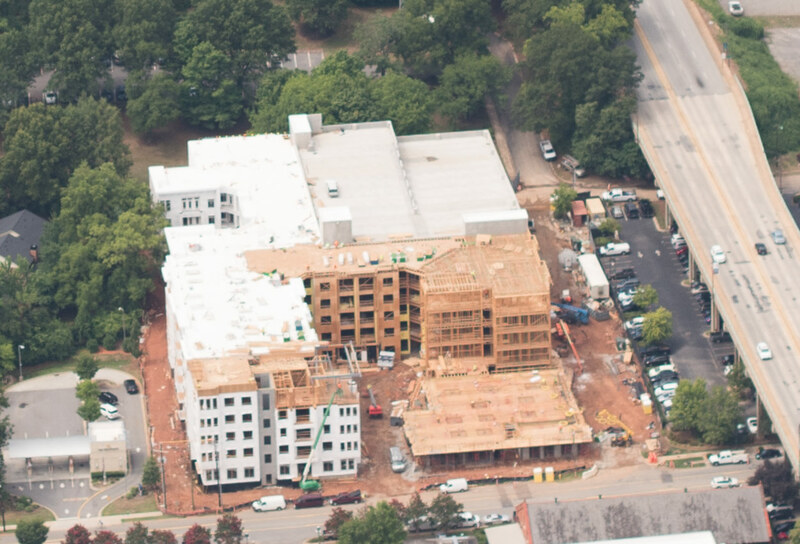 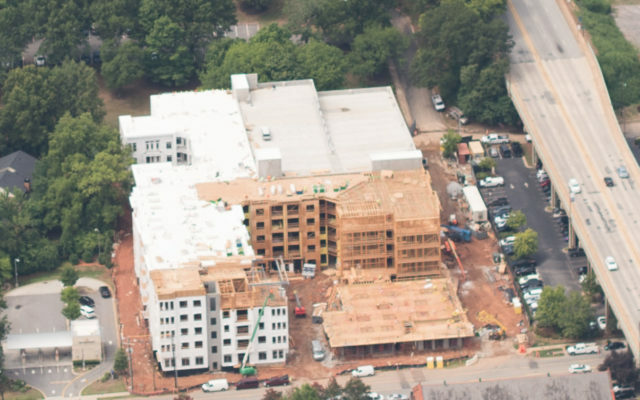 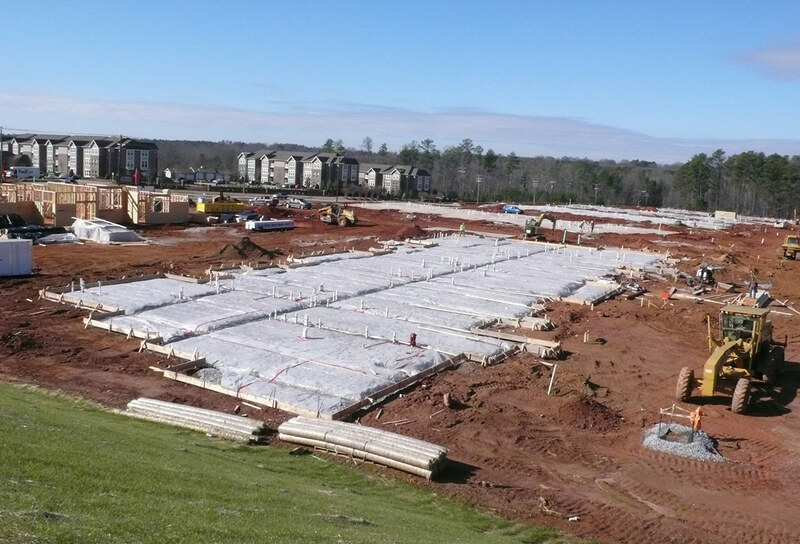 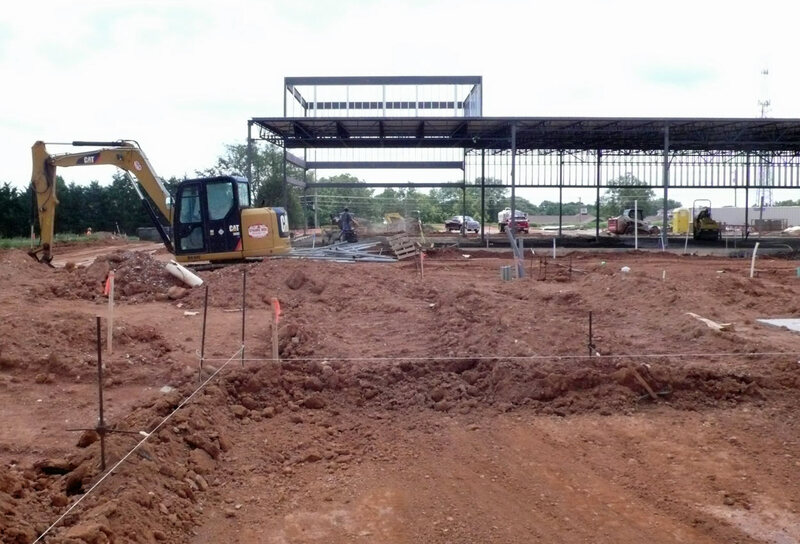 Today, we are a well-known full site development contractor serving Anderson, Spartanburg, and Greenville Counties. 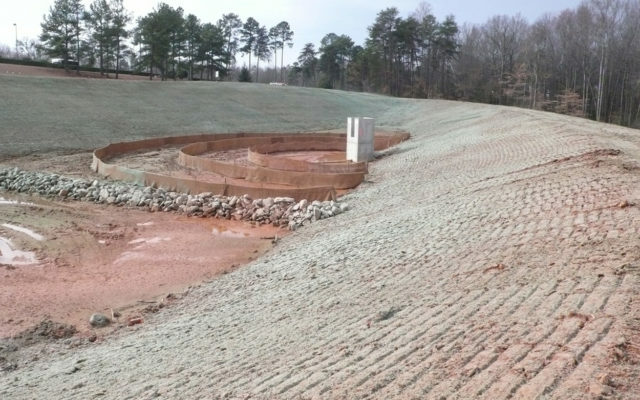 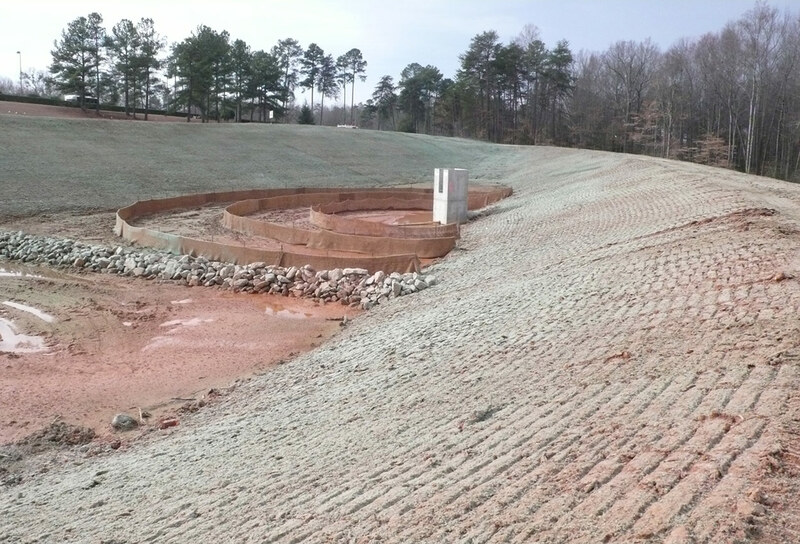 Known as a resource for grading expertise, Strange Bros uses current technology and equipment to execute site development projects with precision and speed.